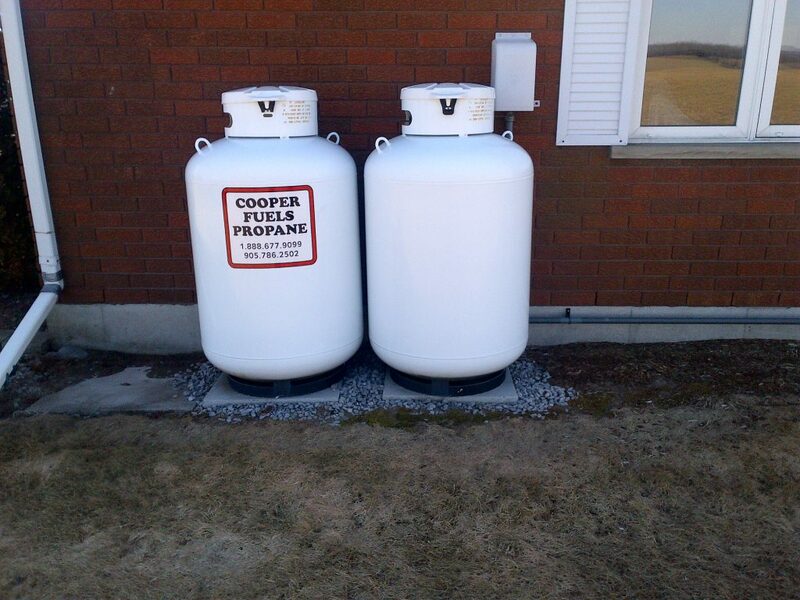 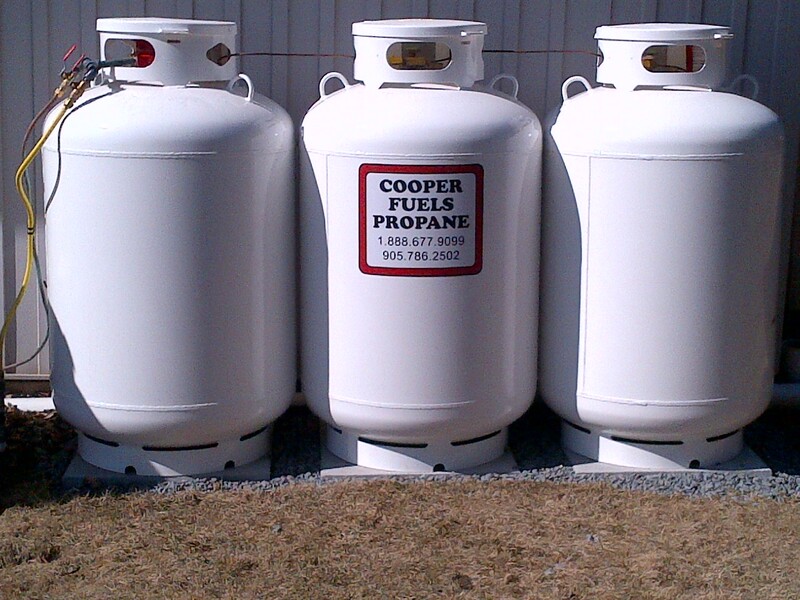 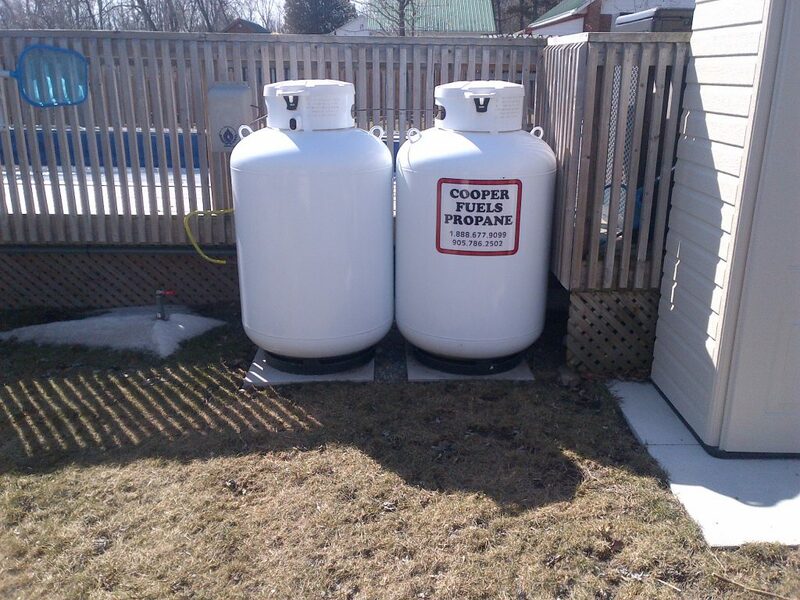 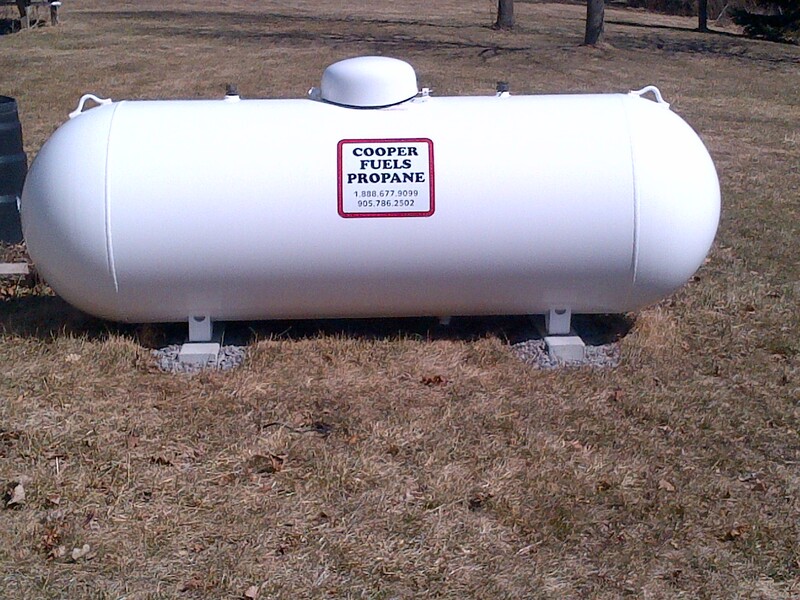 For over 30 years, Durham Fuels and Cooper Fuels & Propane have been supplying heating products to customers homes, business and farms throughout Durham Region, Northumberland County and surrounding areas. Propane is a reliable and cost effective option to heat your home, with new propane appliances reaching as high as 98% efficiency it is also one of the most environmentally friendly fuels available. 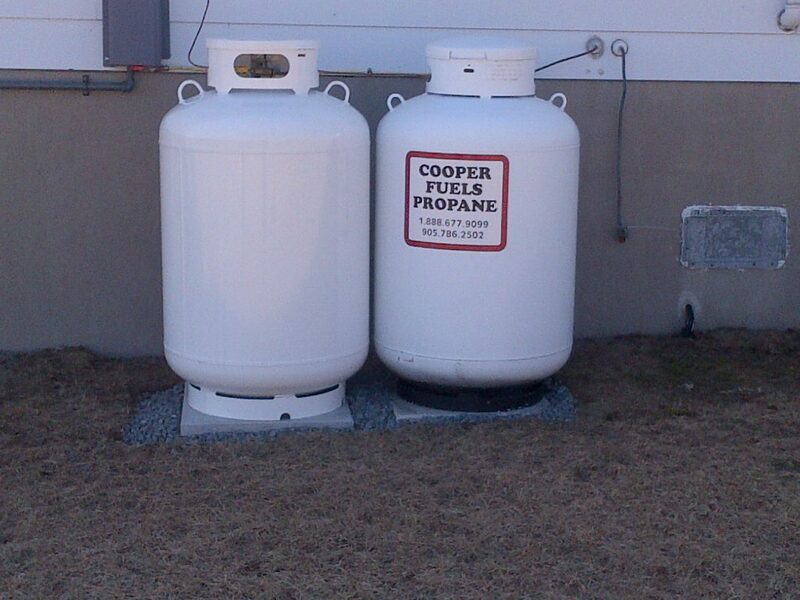 We offer automatic delivery using our Degree day system allowing us to ensure you don’t run out of propane even as the temperatures change. 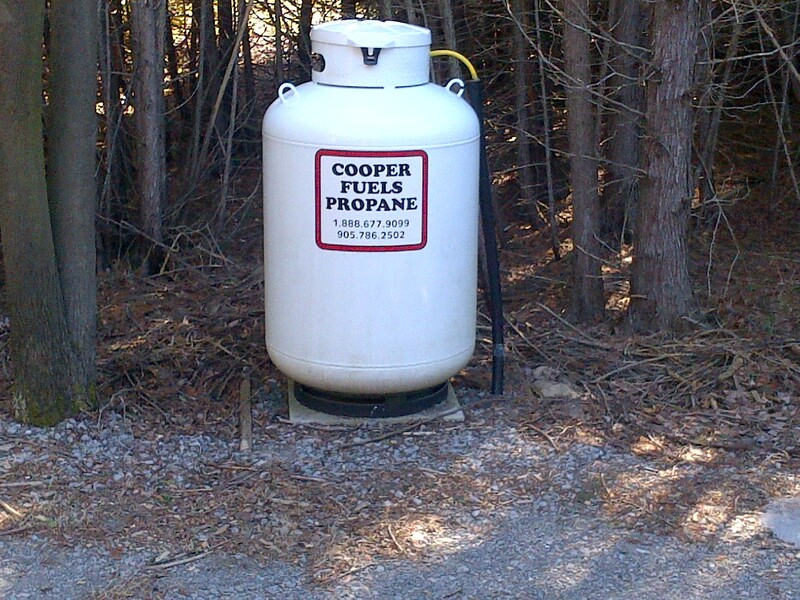 For those that require it, “call in” service is also available. 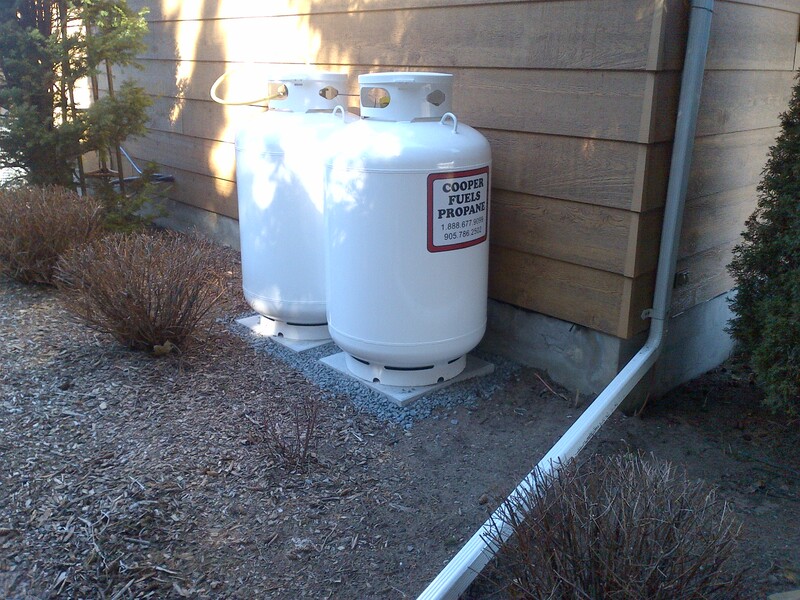 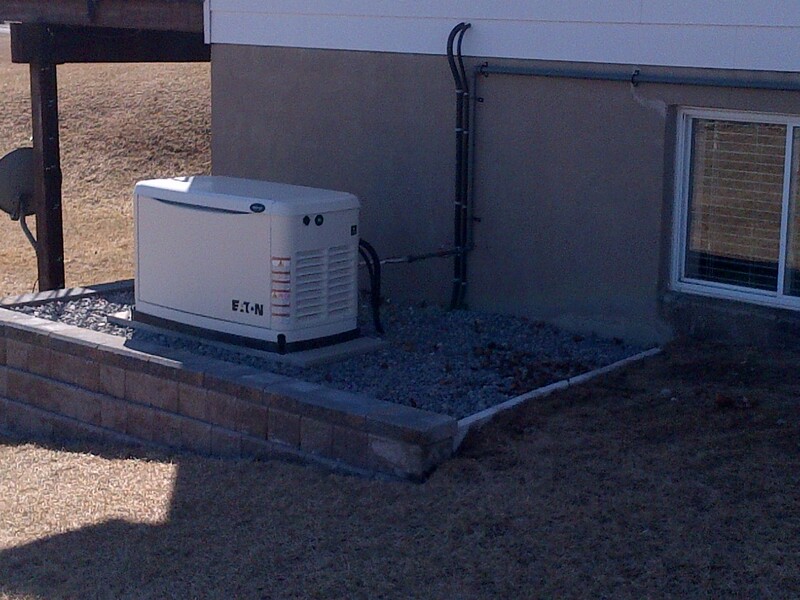 Let one of our heating experts show you how propane can help you keep your home comfortable no matter what mother nature throws at you.